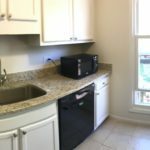 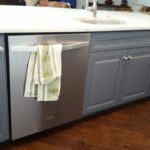 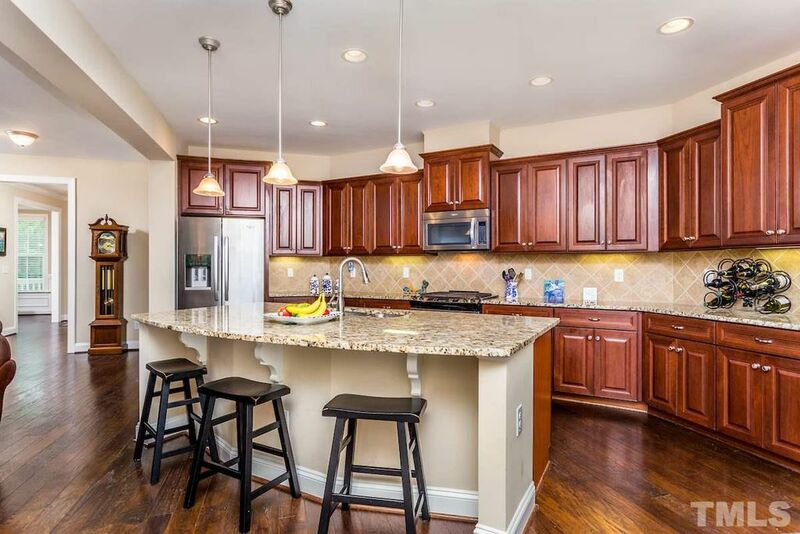 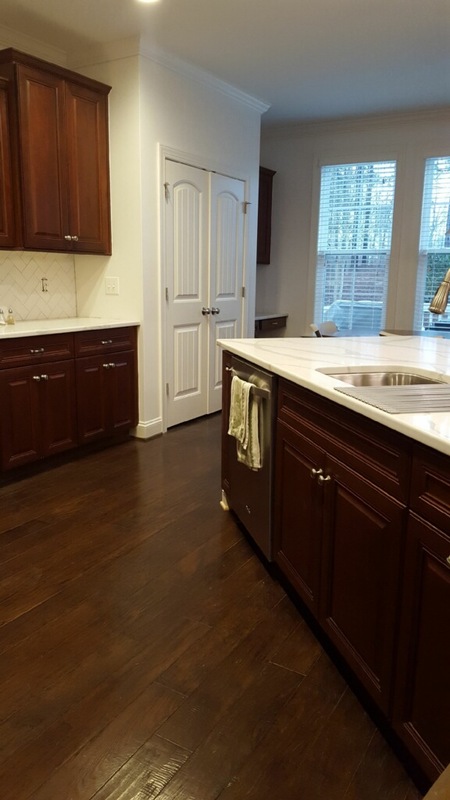 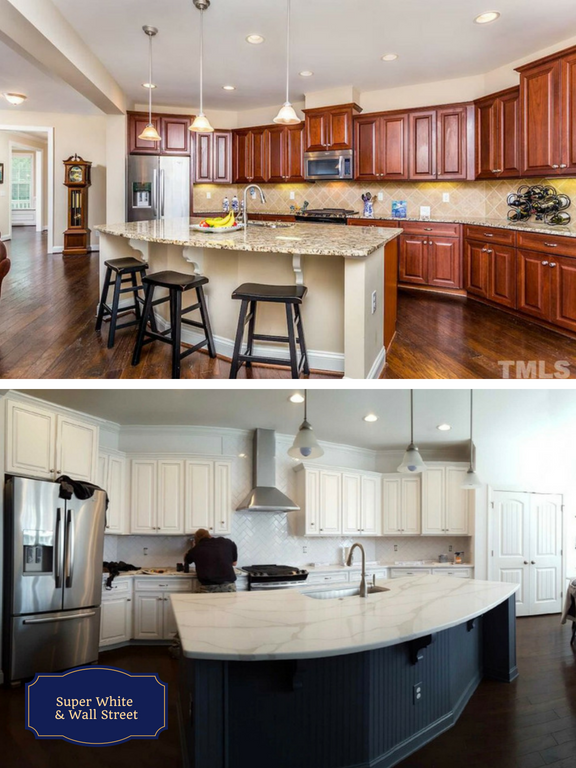 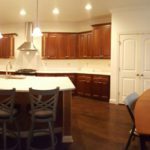 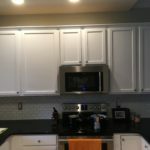 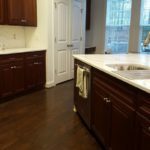 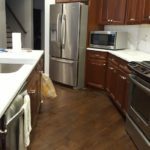 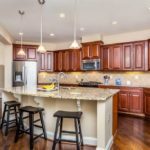 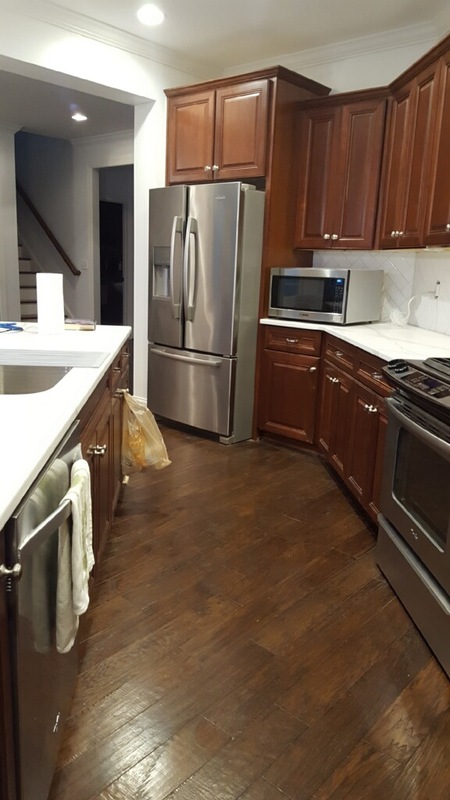 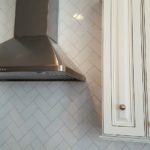 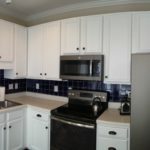 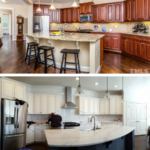 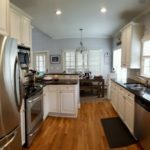 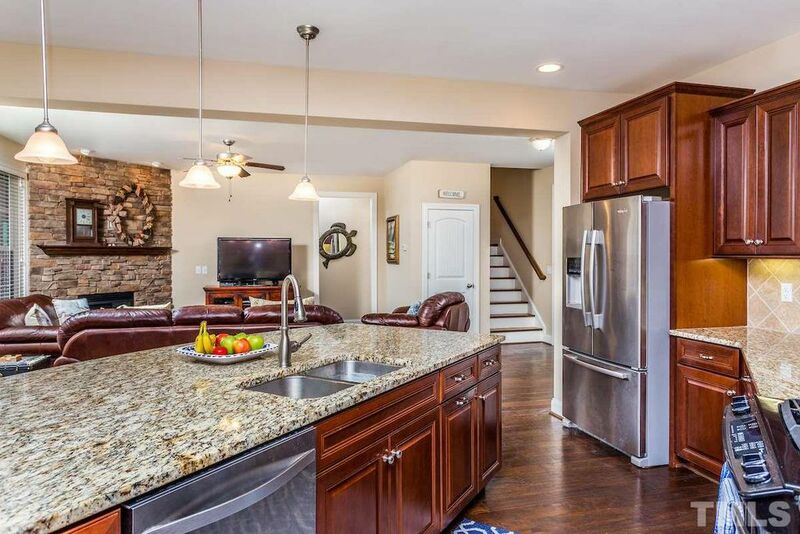 This kitchen received a total transformation. 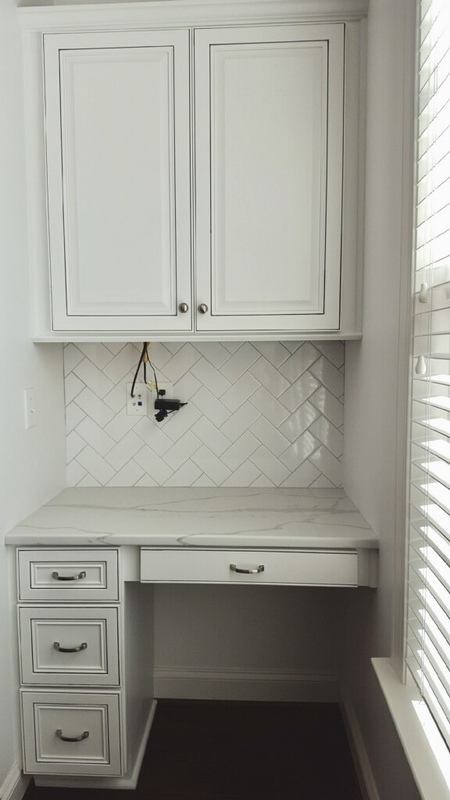 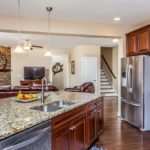 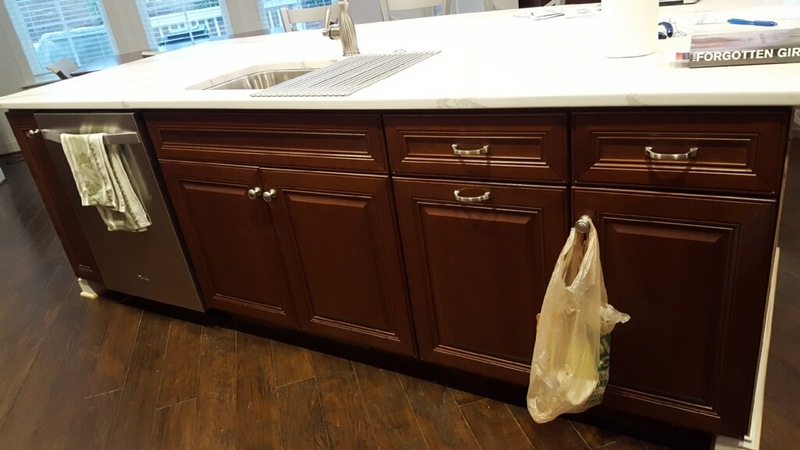 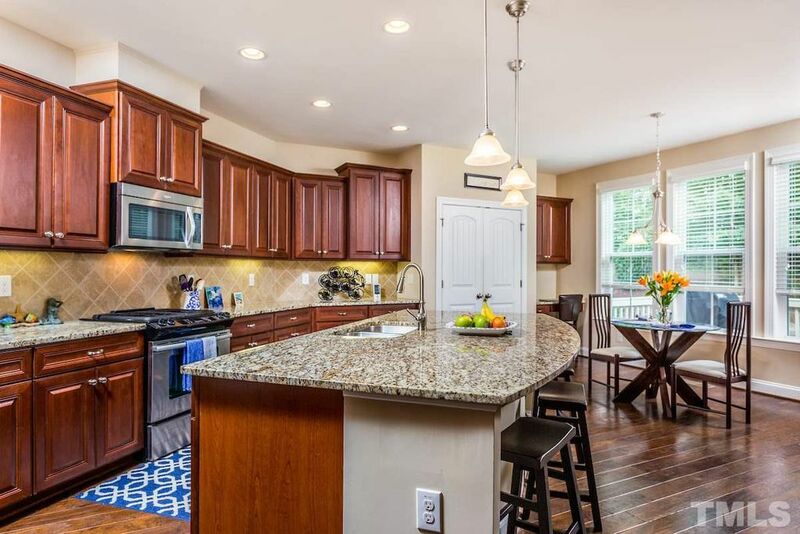 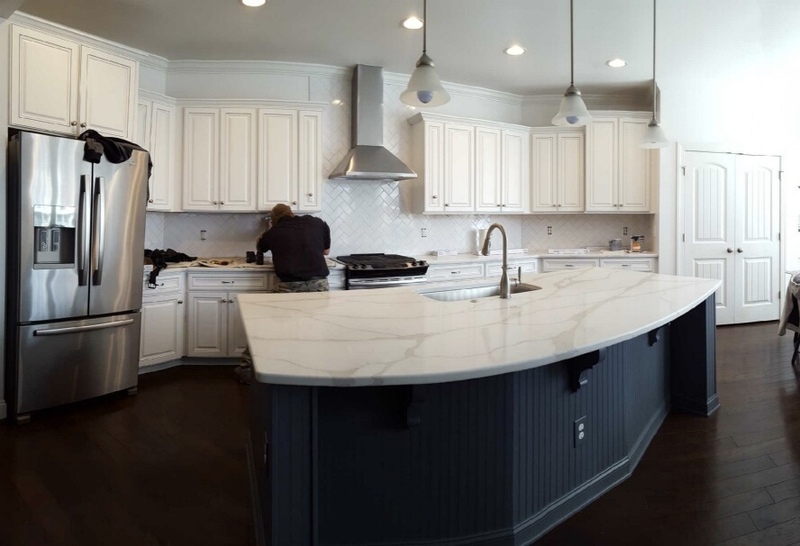 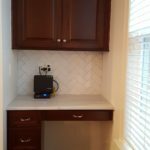 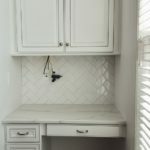 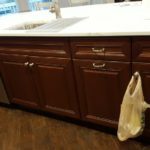 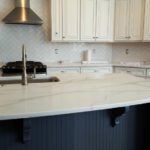 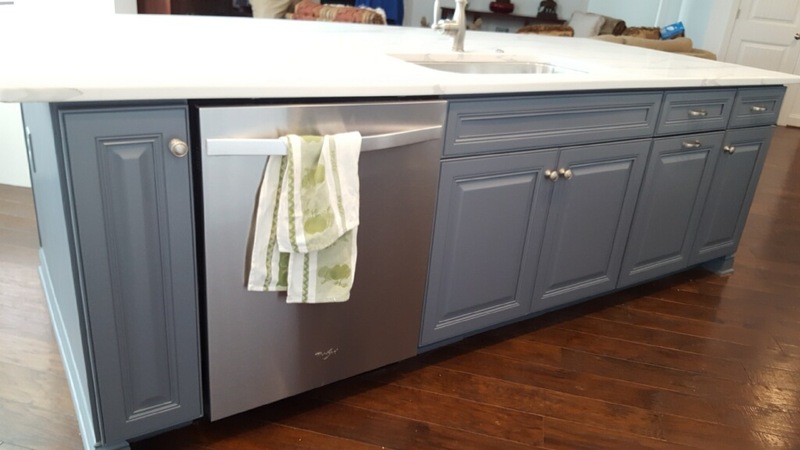 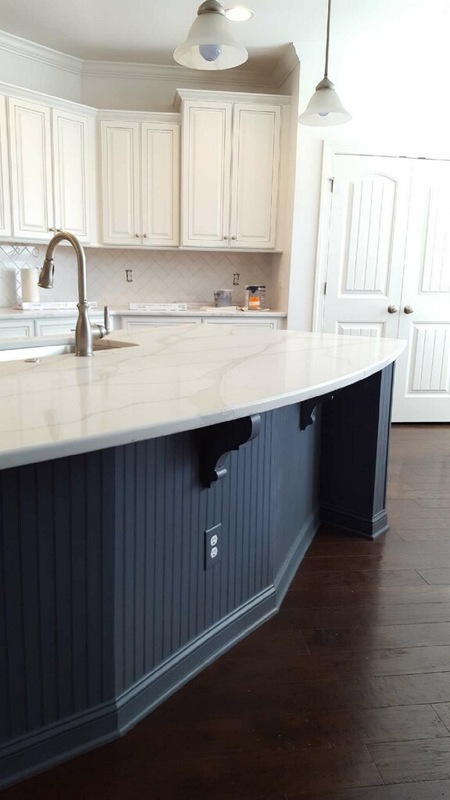 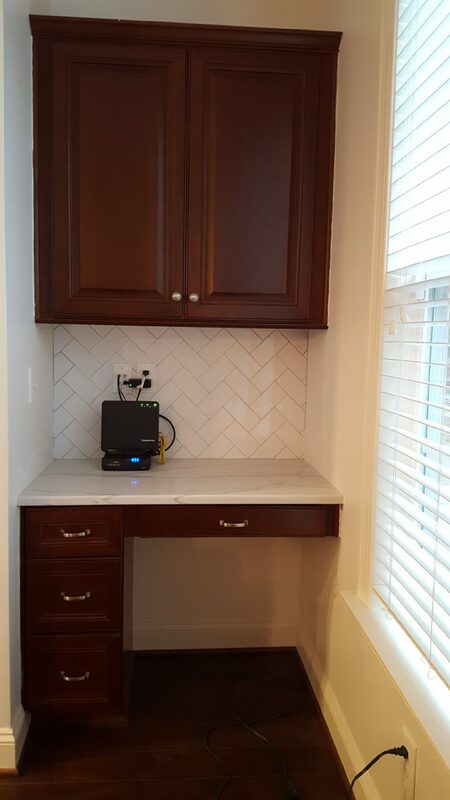 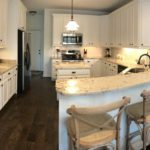 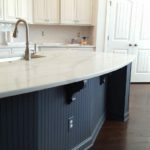 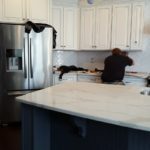 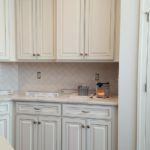 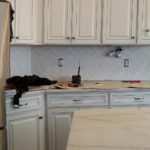 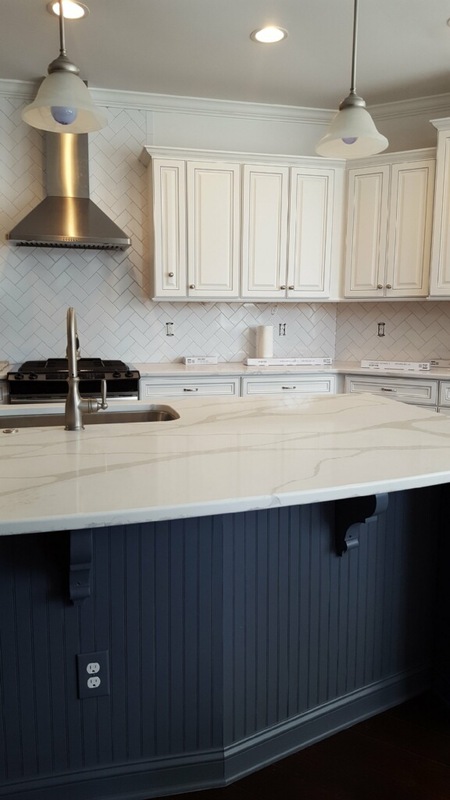 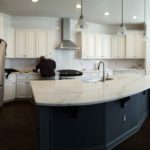 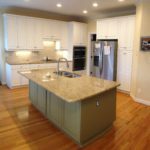 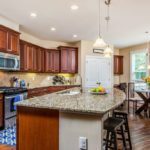 The clever Showcase Design Kitchen & Bath updated some key elements, which included adding the new, amazing granite counters as well as wrapping the island with beadboard. 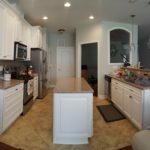 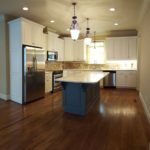 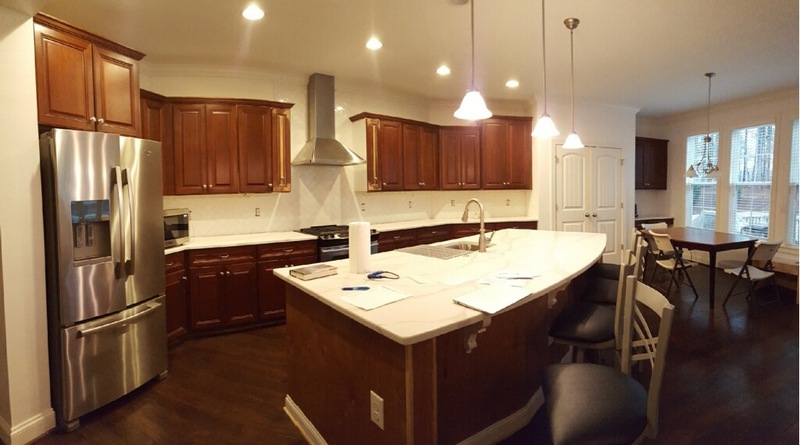 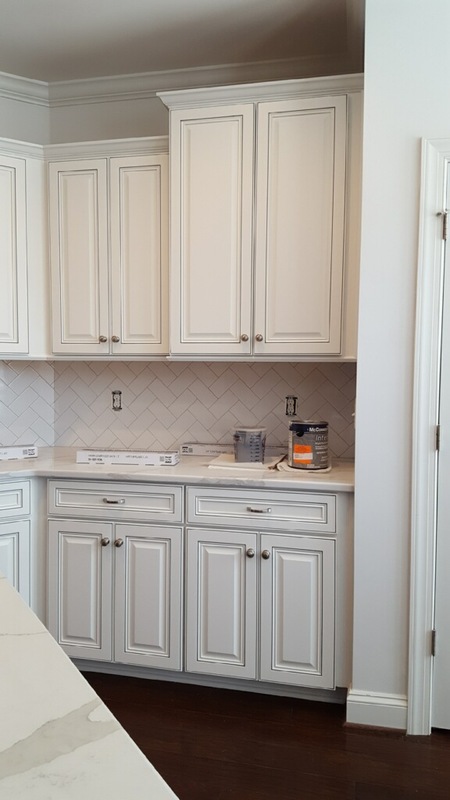 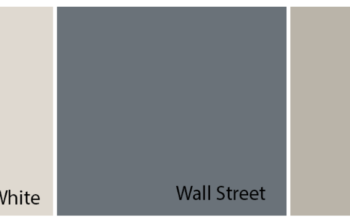 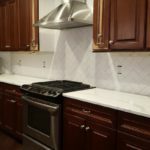 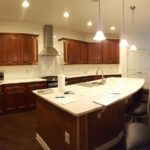 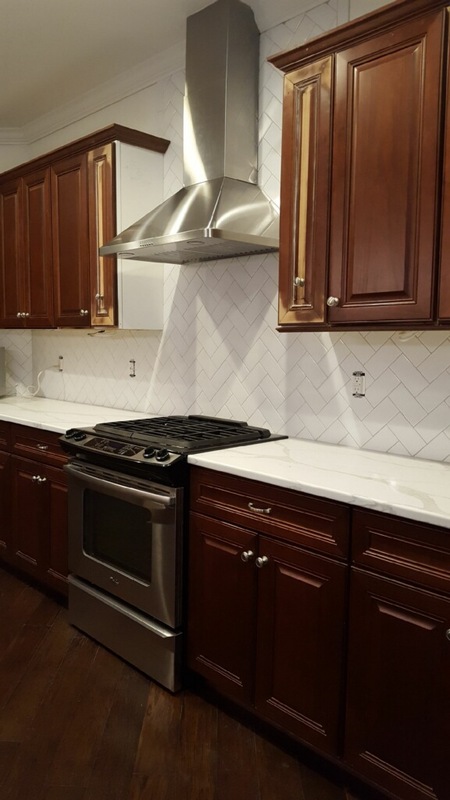 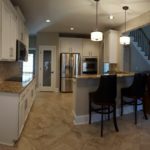 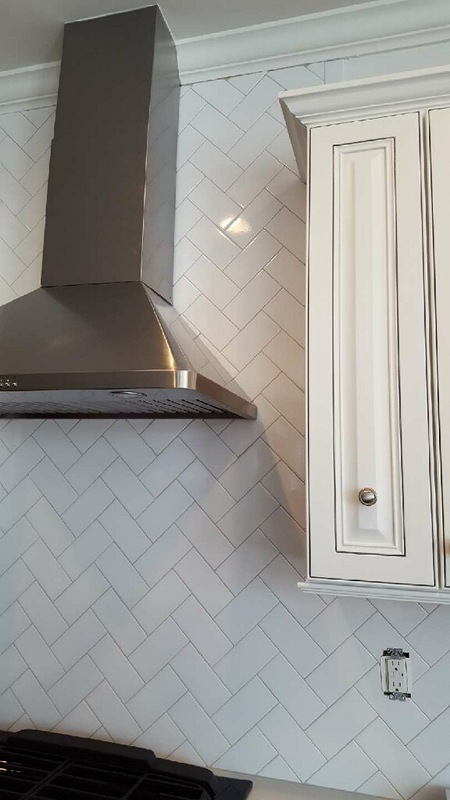 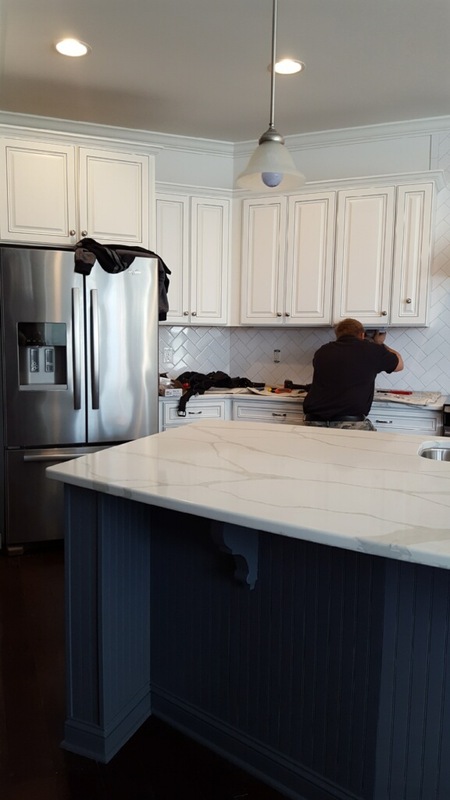 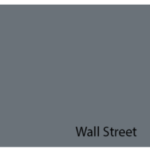 We came in at the end and softened the color scheme, by adding Super White paint to the wall cabinets and Wallstreet (gray) to the island.